Working in the field of health and social services requires both passion and talent! In Quebec, this sector is constantly looking for candidates. With Quebec’s population growing older and many people reaching retirement age, demand should remain strong. We invite you to promote your talents during the National Career Event – Health and Social Services in order to find the position which will allow you to work in a field you truly love. 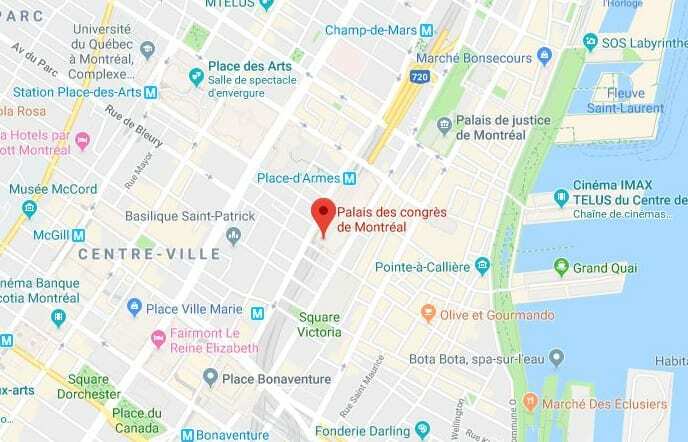 Many jobs will be offered by healthcare institutions in Montreal and the outlying areas. This unique event only happens once a year – it is truly an opportunity not to be missed!